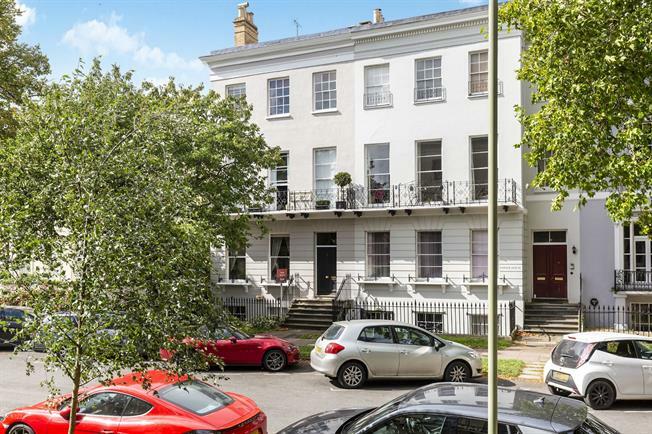 1 Bedroom Flat For Sale in Cheltenham for Guide Price £165,000. The accommodation has been extensively refurbished by the current owner. The well planned accommodation comprises entrance hall, a fabulous living room with duel sash windows and feature fire place which leads into a a re fitted kitchen/dining area, double bedroom and a re fitted bathroom with shower over the bath. Further benefits include gas central heating and resident permit parking.